Working from home is amazing, but anyone can tell you that it’s far from fun and games. 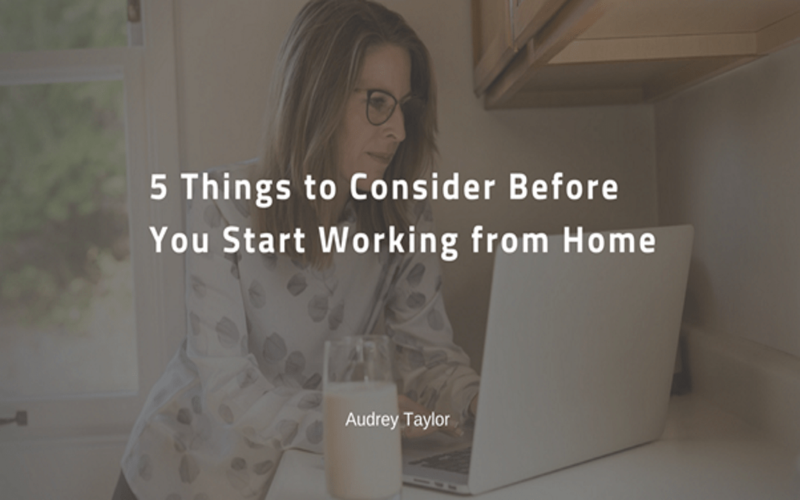 While you’re able to work from the comfort of your living room (bedroom, kitchen, office, etc), there are many things you should consider and take care of first. Your comfort should be your number one priority, but there are other things that should be ranked high on your priority list as well. 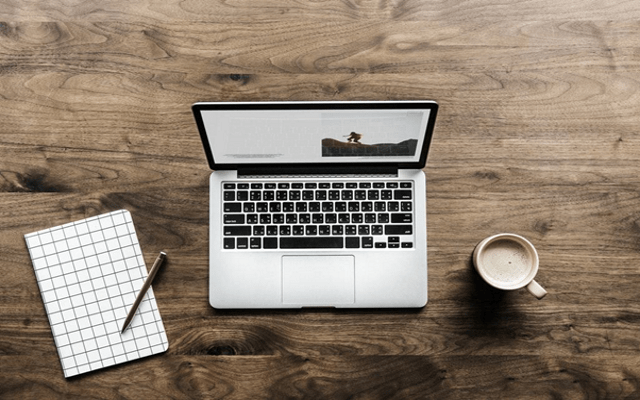 Having a working space that looks amazing in photos but is a pain to work in can be frustrating, and to help you create both functional and stylish home office we give you a list of 5 important things to consider. It goes without saying that it’s going to be virtually impossible to do your job if the equipment you’re supposed to be using isn’t working properly. A good computer with a working printer and a scanner is a must-have, as well as good internet connection. On the other hand, a lot of wires hanging from your desk and piling on the floor will make even the most spacious office feel cluttered and messy. You can easily stay on top of things simply by adding a wireless router, as it will instantly reduce the number of wires needed in the room. Wireless technology is very affordable and convenient, so a wireless mouse and a printer are also a good choice. There will always be wires around your desk, and you can hide them in plain sight by attaching them to the underside of the desk or to a desk leg. Things you don’t necessarily see in an office play an important role too. Air conditioning is a must, as it will keep you cool in summer and warm in winter. Do your research on the types of air conditioning units and choose among ducted, split, and multi-systems. You can always contact professional air conditioning companies such as Climacool ask for professional advice or consultation. Pleasant smells are also important, and oil diffuser air fresheners are convenient and efficient enough for offices of all sizes. Of course, this doesn’t mean that you should skip dusting and empty the bin – air fresheners shouldn’t be there to hide unpleasant odors. While it’s important for an office to look professional, it doesn’t mean that you have to spend hours in a sterile environment. Still, it doesn’t matter that you should surround yourself with dozens of trinkets and memorabilia which will make space look like your living room either. Decorate with taste and keep things that keep you motivated nearby: photos of family and friends, motivational quotes, and postcards from exotic places. Splashes of color will make your workplace more inviting, but try to keep it tasteful and discreet: brightly colored flower pots and coffee mugs, fresh flowers, soft rugs, and throw pillows on the sofa. Every home office space should have good lighting as it’s critical for your overall performance as well as your mood. If possible, place your work desk close to the window so you have enough natural light and a nice view. Position the desk so that it faces the window or put it in such place where the natural light won’t affect your computer screen. Window treatments are a good idea: shades or perhaps blinds translucent enough to keep the room light and reduce glare at the same time. A simple overhead ceiling light is good, but it’s even better to include other light sources as well: desk and floor lamps with open tops will brighten up the room a lot. If you want to keep the space tidy and neat and be as productive as possible, we suggest you focus on storage. Sadly, many people overlook storage as they don’t find it important enough, but it’s a mistake. 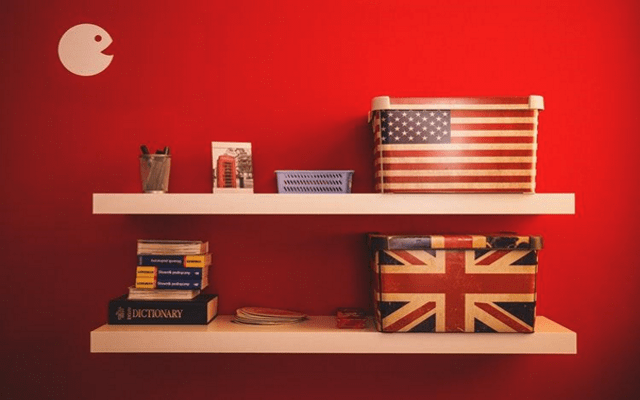 Shelves are your friends and it’s almost impossible to have too many of them – there is always going to be something that you’ll want to put away on a shelf in your office. Cupboards, drawers, and filing cabinets should meet your storage needs not just at the moment but in the future too. Focus on your workflow and try to visualize all the things that are going to be coming in: where will you keep them while you’re working on them, and where will you store them afterward? These are important questions, and you should always strive to keep the work you’re currently focused on within arm’s reach with an efficient filing system nearby. 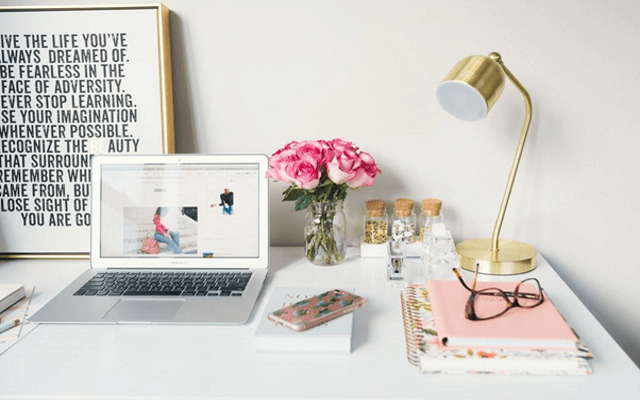 It doesn’t matter whether you live in a small apartment and struggle to find the space to work from, or you live in a house and can turn a guest bedroom into a home office, you need to put some effort and thought into designing your workspace. Before you focus on tasks and deadlines, you need to make sure you have all the conditions to do your job properly, otherwise, you’ll come off as unprofessional, and that’s something you should aim to avoid.